I think I have said on other occasions how much I like autumn colors and the natural feel of burlap and wood and I am always drawn to anything in those colors! 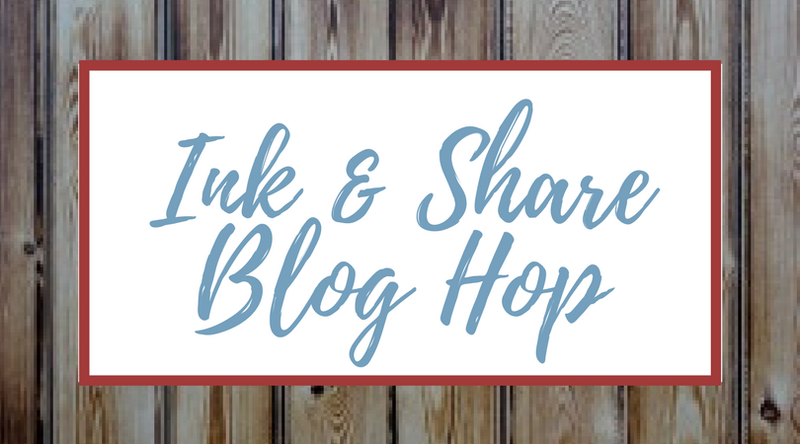 I don’t spend a lot of time on Pinterest – I find that time just disappears when I start clicking around but a few weeks ago I was letting my fingers ‘do the walking’ and came across a wreath from a UK Stampin’ UP! demonstrator which just called my name and I could not resist casing it. As always I had to put my own little spin on it.